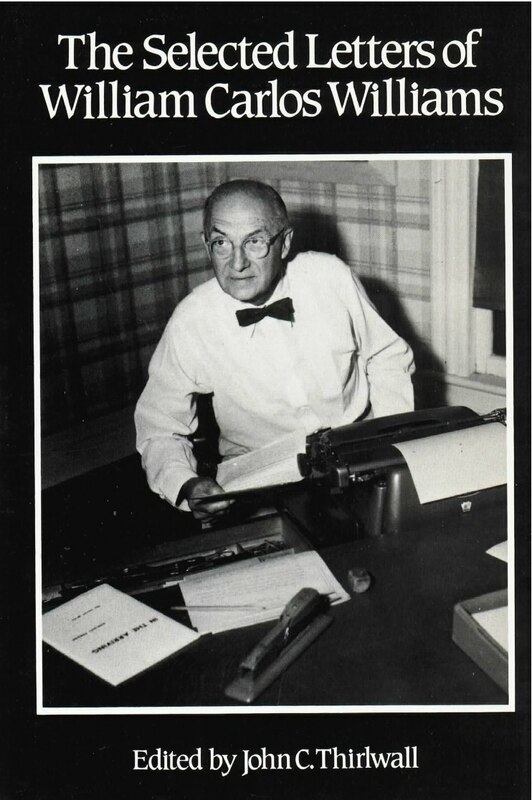 Long unavailable, The Selected Letters of William Carlos Williams is now reissued as a New Directions Paperbook. Spanning fifty-four years (1902-56), this collection records the creative growth of one of the twentieth century’s most influential and versatile writers. Physician as well as poet and novelist, Williams stole time from his busy obstetric/pediatric practice in Rutherford, New Jersey, to correspond with many of the important literary figures of his day: Ezra Pound, Marianne Moore, E. E. Cummings, Wallace Stevens, Gertrude Stein, Nathanael West, Louis Zukofsky, Kenneth Burke, and Robert Lowell––to name only a few. In addition, his tender letters to his wife Floss and detailed medical letters to his son, Dr. Bill Jr., during World War II, show the devoted husband and father never too overworked or preoccupied to express his love and concern. From his first letters home while at the University of Pennsylvania to his last letters to a new generation of writers and critics, Williams is always candid and open, and frequently humorous, in his assessment of himself and others. And as he trenchantly criticizes the poetic establishment for its lack of receptivity to new writing and as he debates form, diction, and style with fellow writers, we can watch American poetry evolve from a mannered imitation of the nineteenth-century British masters to modernism in full-flower, presented in a distinctly American idiom.